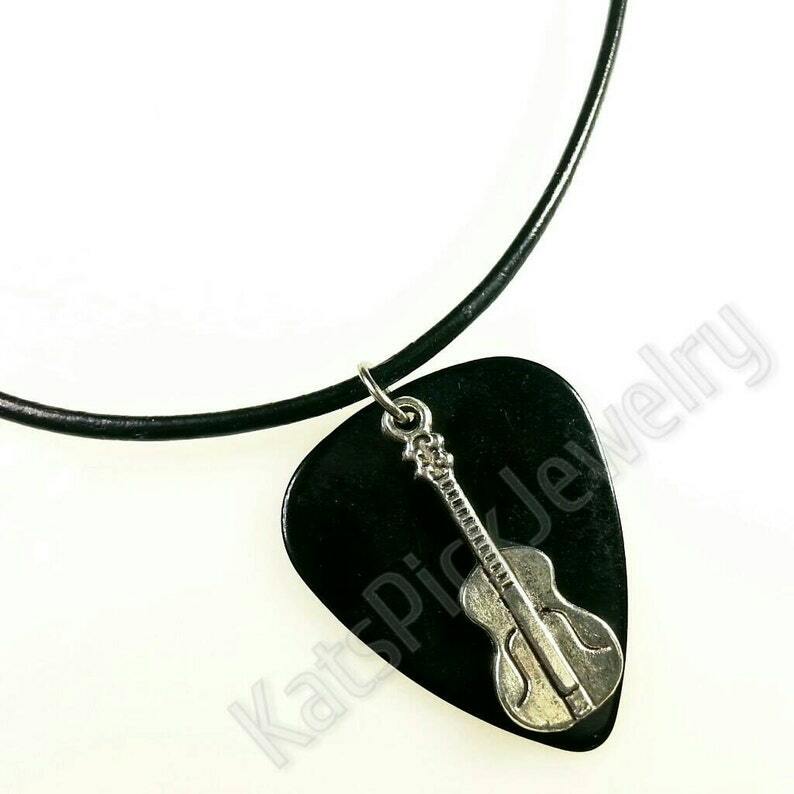 Make sure to check out my new website at www.KatsPickJewelry.com !!! Everything in my Etsy store is modular...choose your pick, charm (or you can do without), and necklace chain type and I'll make it for you. I love doing custom work, so feel free to inquire!